Online Weed Ordering & Delivery App, Optimized Routes, Real-Time Tracking, Payment Gateways - All to scale your medical marijuana delivery business. Make your customers order directly from your cannabis website & weed ordering apps with best features of search, sorting & filters. Let your Customers track their delivery and freedom to make payment through mobile wallets and cards. Smart Dashboard to receive & manage all orders from cannabis website & weed ordering apps at a single place. Customize your menu & offerings all managed by yourself with just few clicks. Realize online revenues through fully integrated leading payment portals. Get your deliveries auto assigned to your nearest & free delivery agents as soon as required. 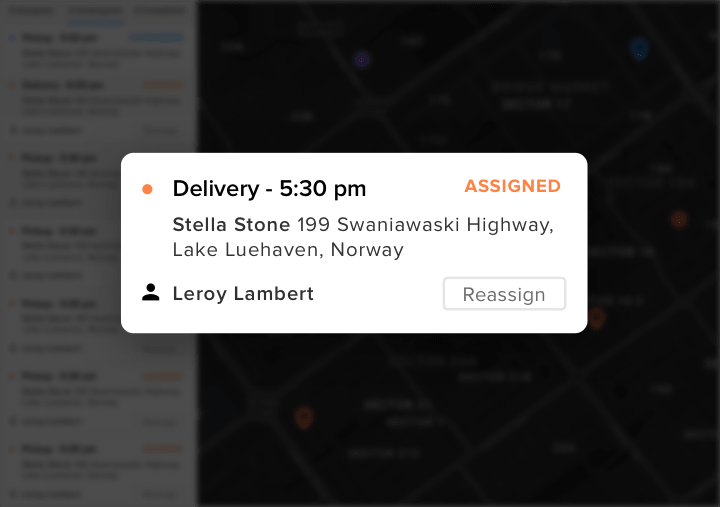 Track weed delivery status in real-time by knowing your agent's GPS location as well as enable your customers to track their delivery. Send alerts via Push notifications, SMS & Emails to keep your customer updated all the time. Create customer delight by sending auto alerts to agents on various stages and providing weed to your customers when they need it. Our route optimization engine picks the shortest & fastest routes helping you manage multiple orders from marijuana website and weed ordering apps with efficiency. Reduced delivery cost and time, ensure on-time deliveries for your customers. Integrate your existing cannabis website, POS and other systems to our online weed ordering & delivery platform. 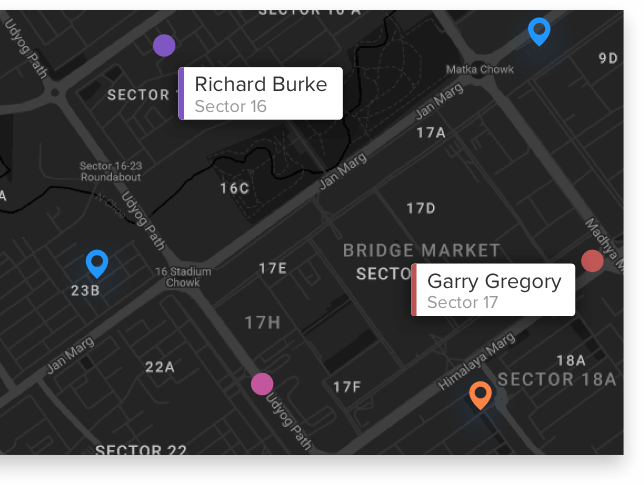 Use Zapier to connect our cannabis suite out-of-the-box, to dozens of applications including Google Sheets, no coding required. Take your Cannabis Business Online Today!